One of the many celebrated Eurogames from small studio Splotter, Food Chain Magnate is a hefty strategy game about establishing your own fast food franchise to rival McDonalds or Burger King. Over the course of several hours, players must juggle the purchasing, marketing and customer sales of food and drink, as well as managing their staff and outlets. 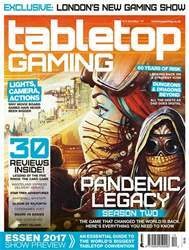 Plus, they’ll need to keep an eye on the moves of their opponents as they vie for control of the central city map. 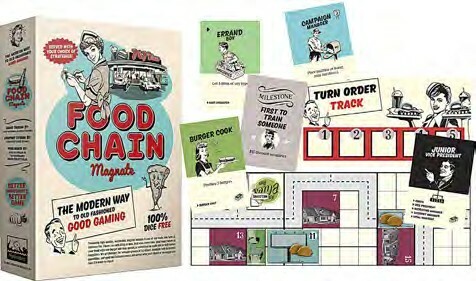 Like many of Splotter’s games, Food Chain Magnate can be hard to track down – but if you can find a copy, it’s a must-buy.